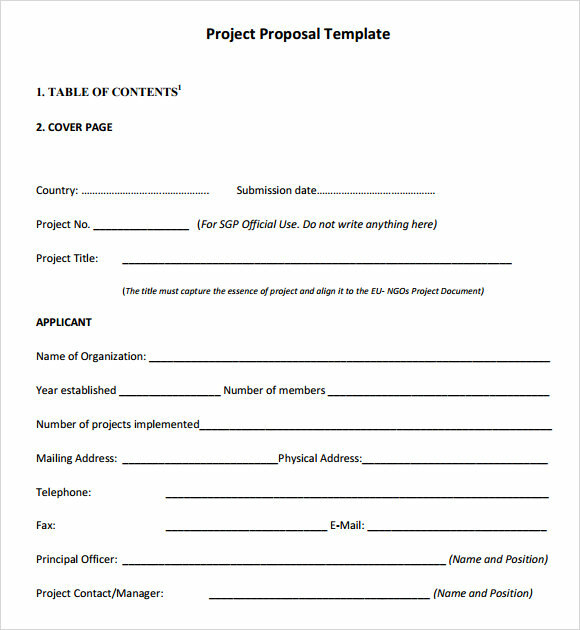 The project outline template is used by the majority of business industries for presenting their project in an organize manner. 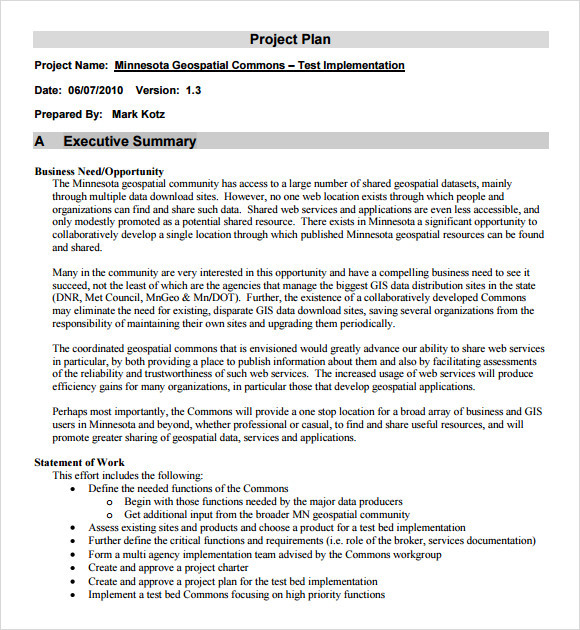 The project outline as the word implies it describes the details related to the Project Proposal including the topic, content, objectives and goals. 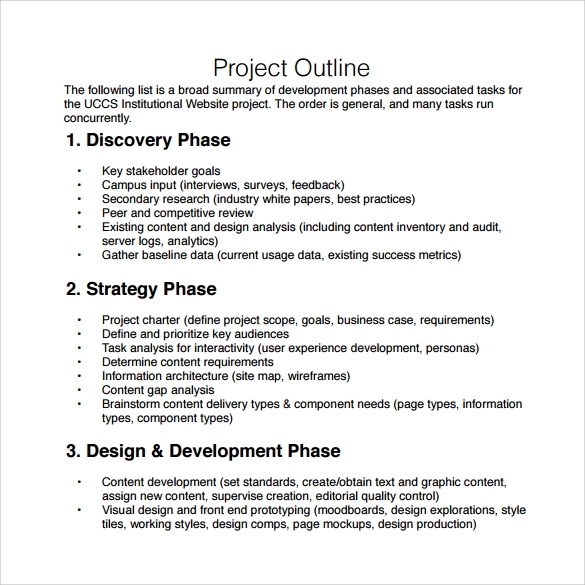 Utilizing a project outline templates will make the project look in a more professional and presentable manner. 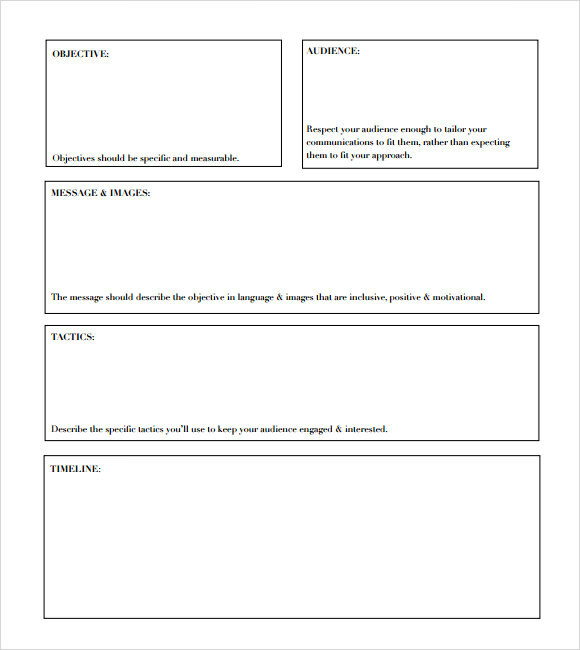 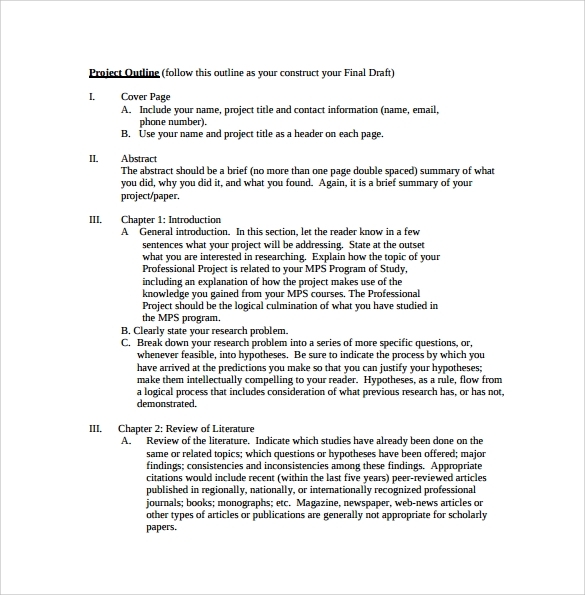 It doesn’t need to make a draft from a piece of paper for outlining the project details but this template will help us a lot to make an effective project outline by managing it on our own.Through the advance technology that we continuously have, primarily the use of website for searching is ideal and helpful. 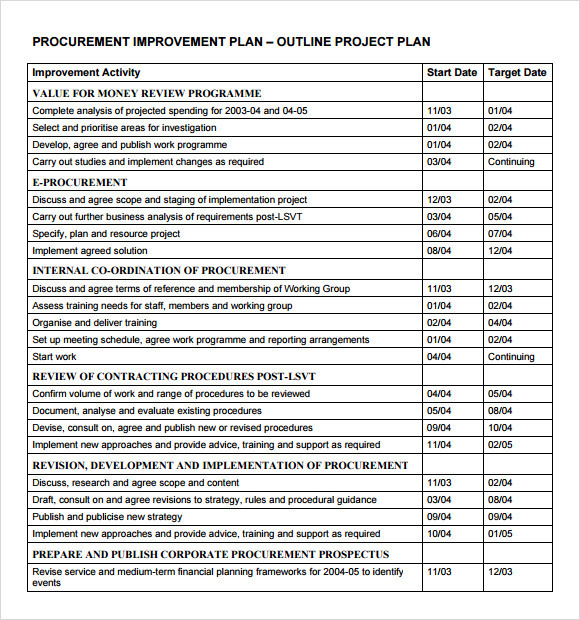 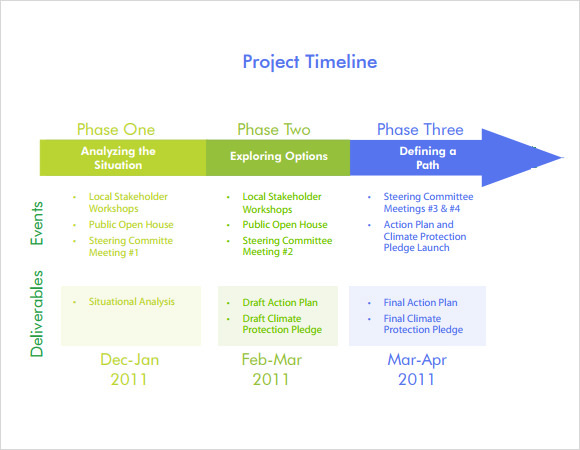 Now there are templates readily available to be utilize and one of them is the outline for project plan. 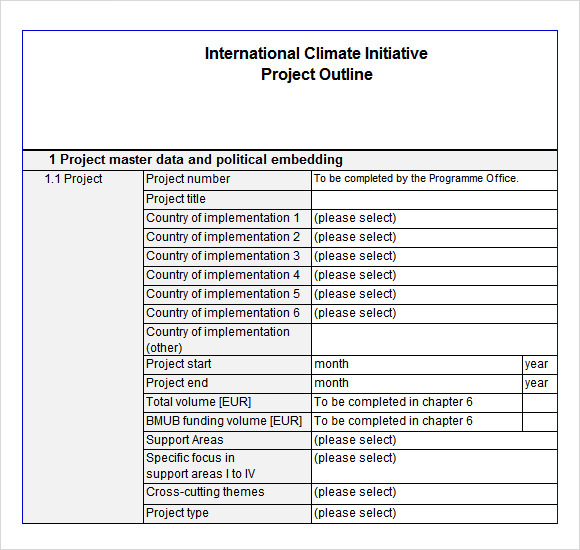 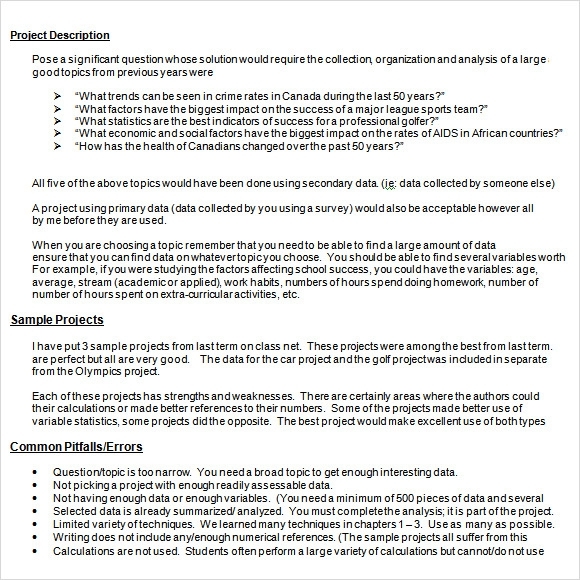 The template for project outline is created to provide time saving, free of cost, accessible and convenient.